It was our complete pleasure being surrounded by the family and friends of these two! Vanessa and her family has been a client of ours for the past few years, and to capture her next chapter of life is simply priceless. We enjoyed reuniting with several and our cheeks hurt from all the laughter! 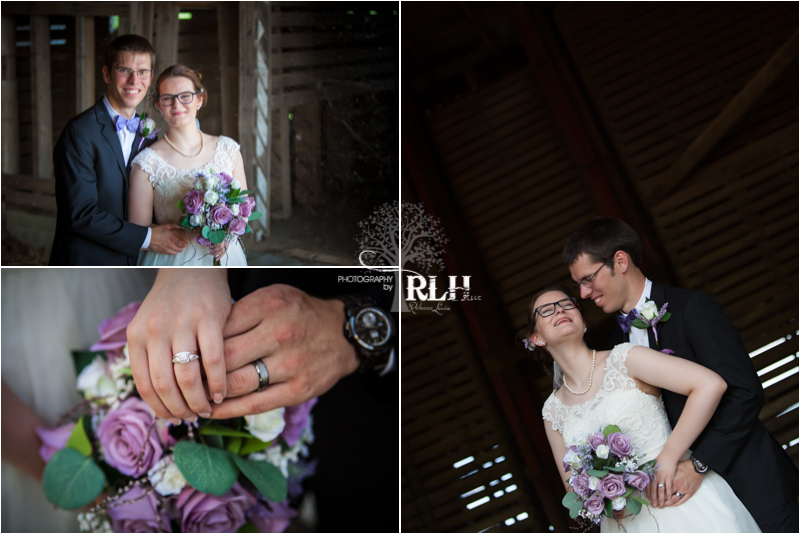 Thank you for including us in your wedding day and we look forward to creating your collection of images to enjoy for a lifetime! Many Congrats!